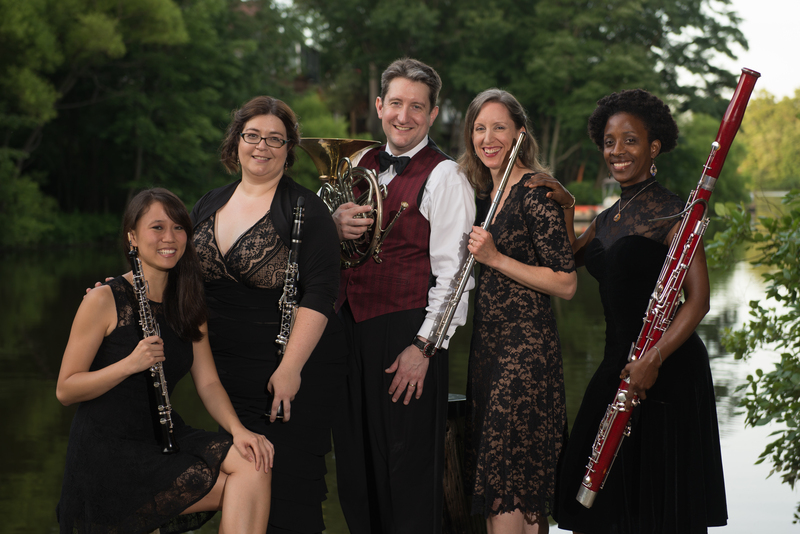 Now in its seventh season, the Patagonia Winds is a professional wind quintet known to Maryland and Virginia audiences for its dynamic programming that the whole family can enjoy. 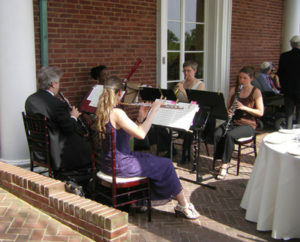 The group has performed concerts and children’s educational programs at venues throughout the greater Washington, D.C. area, including the Strathmore Mansion, the Lyceum, Fairfax Old Town Hall, Convergence, and the Horowitz Center at Howard Community College, and was featured in recital at the 2015 National Flute Association Convention in Washington, D.C. Committed to promoting chamber music by contemporary composers, the ensemble commissioned its first work in 2015, Three Nature Walks by Alexandra Molnar-Suhajda. Patagonia Winds is also available for private events! They will work with you to create the perfect ambiance for your wedding, party, ceremony, reception or other special occasion. “Music by the Patagonia Winds added so much to our wedding ceremony! They were very accommodating and were willing to locate the hard-to-find songs that we wanted. Their musicality and professionalism helped make our ceremony meaningful and joyous. We are so pleased to have chosen these excellent musicians for our wedding.” – Sarah G.